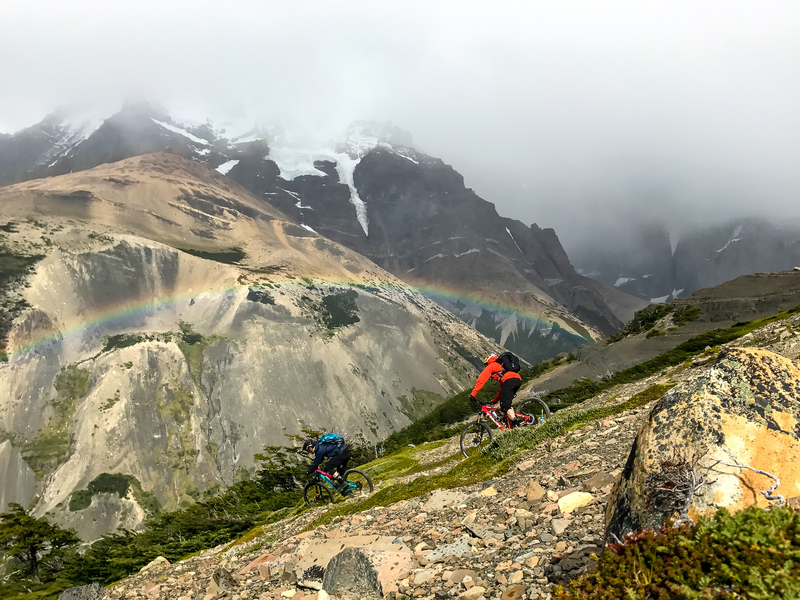 “Professional mountain bike traveller” and lead guide at H+I Adventures, Euan Wilson, says his top choice for mountain biking in Chile is Torres Del Paine national park. After “years of research and bargaining,” singletrack within the park is now open to mountain bikes, making this Euan’s favorite spot. 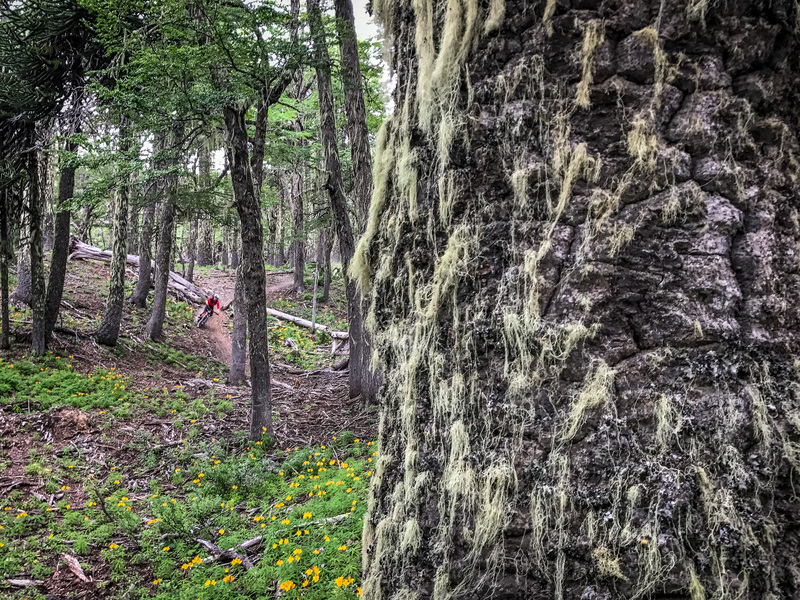 One way riders can experience the Torres Del Paine singletrack is on H+I Adventures’ Chile + Patagonia tour. Rumor has it the 21-mile-long Mamarumi descent in Ecuador was cleared by two brothers whose grandfather told them about an old liquor smuggling route through the mountains. 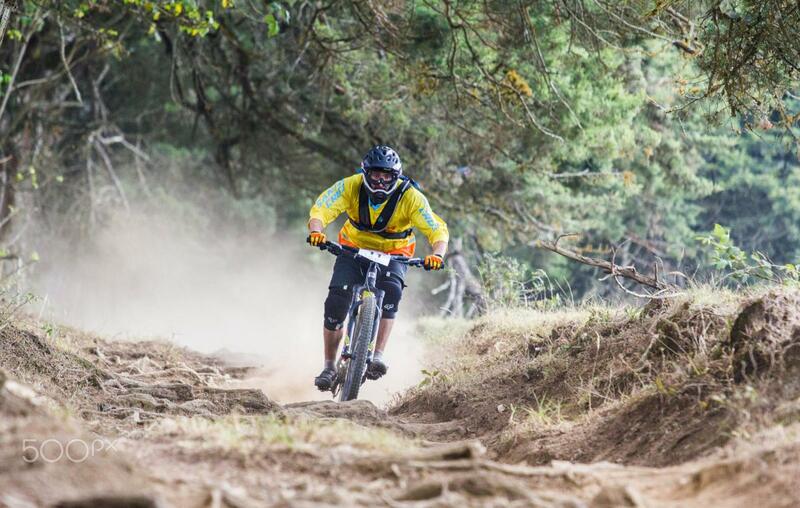 Today, it’s Euan Wilson’s favorite trail in Ecuador, and part of H+I Adventures’ Andes of Ecuador bike tour. There’s also a world-class downhill race held on Mamarumi each year. Marek Gunda, from 2112 Tours, recommends two volcano rides in Ecuador: El Valle de la Muerte ( Valley of the Dead) at Pichincha volcano and Los Hieleros at Chimborazo volcano. Next up: France, Germany, Guatemala, and Nepal.